The management of the series of events DreamHack Grand Prix announced the list of all participants for Hearthsone in 2017. 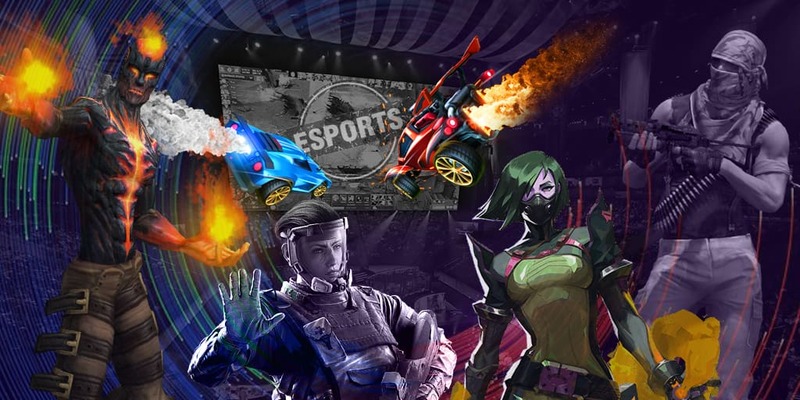 The total number of tournaments is 7, and the total prize pool for the events is $190,000 — $25,000 for each competition + $1,500 awarded to the players who did not manage to pass the group stage. All events will be played according to one system — initially, the players will join the group stage where matches are played according to the Swiss system, and later, 16 best teams will join the play-off series. In play-off, the traditional single-elimination bracket with Last Hero Standing format of matches.